The divine hero Hercules was the son of the Greek God Zeus. 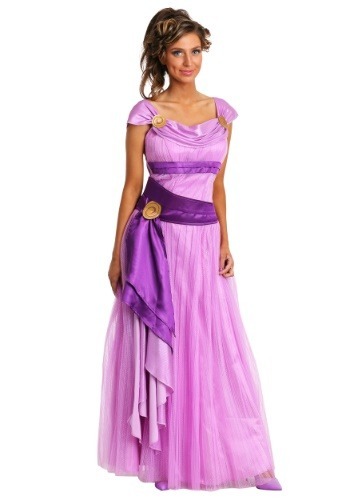 Hercules has always been universally famous for his strength, fortitude and far-reaching adventures. 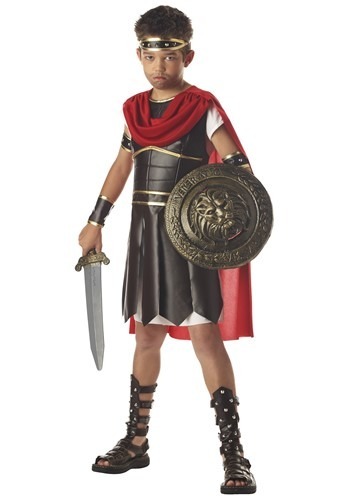 A Hercules costume is a popular choice among men and boys. After all, who doesn't want to look like the pillar of strength and endurance? 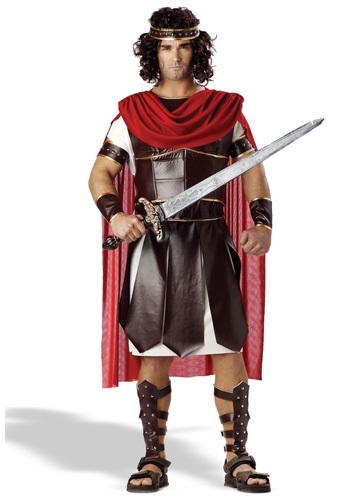 Our vast collection of Hercules costumes and accessories has everything that you will need to set the stage for a grand Halloween celebration, and at prices that will not create a heavy dent in your wallet. We also have sizes that range from small boys to large men. 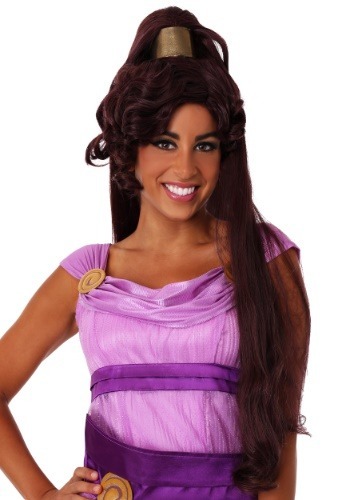 The Hercules outfit is the ultimate Halloween costume that is sure to set you apart from the rest. So don't put it off any longer. 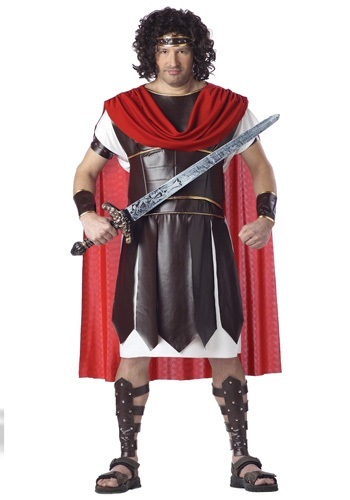 Bring this mythical hero to life, this Halloween, with our magnificent collection of Hercules costumes.